“Oh we don’t have any competitors.” Um — yes you do — and it’s great! When I hear that from a startup I know it’s going to be a painful pitch session. First, let’s get something straight — competition is a great thing! With no Jerry we’d have no Tom, with no Roadrunner we’d have no Coyote and then there’s the Microsoft/Apple, Samsung/Apple, Google/Apple rivalries that fuel the tech game and keep things fresh and interesting. 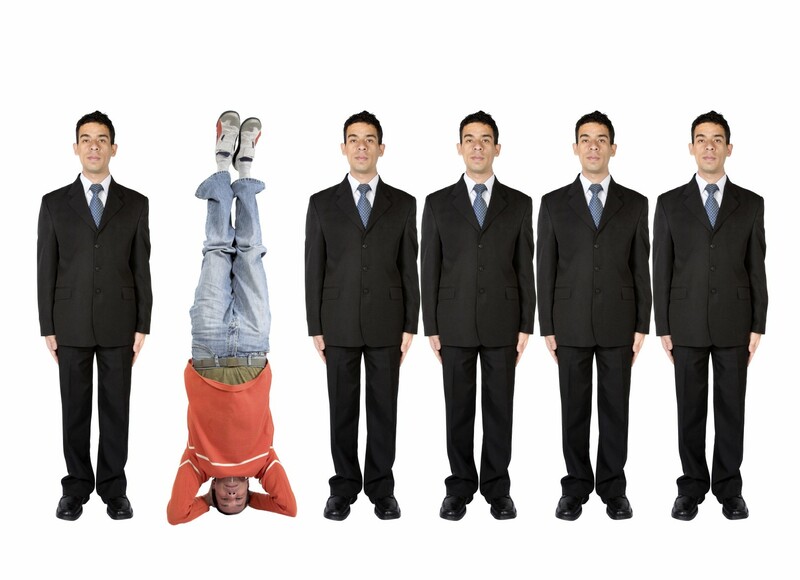 So how should you address your competition when pitching to investors? Know your Landscape Inside and Out — Look under every tree and rock to find your direct and indirect competitors. Direct meaning they are doing something very similar to you and targeting the same audience, indirect meaning they touch on your target audience but solve their problem in a different way. 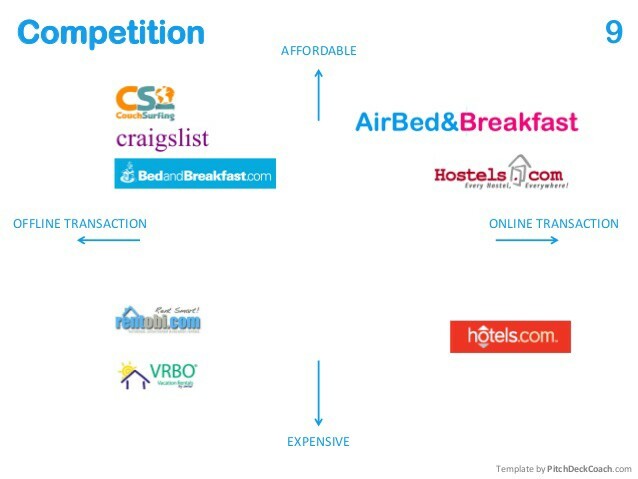 Where do you find your competitors? Google is the obvious first stop (and set alerts for keywords of your startup so you find out if any new competitors emerge), Crunchbase and SimilarWeb can give information on competitors and here’s a great Quora post that gives other insights and tips. My favorite and most exciting find of the past few months is Wonder, an amazing site with analysts that for a low fee can do your competitive landscaping for you. Build on Your Competitors’ Success — If a competitor of yours just was acquired or received major funding, use this to show how hot the market is, hint that you might be next because you have a secret sauce that they don’t and make them feel that they could be missing the opportunity of a lifetime. No Investor likes to feel that they missed out on the next big thing. They use Affordability and Online Transaction as the metrics. 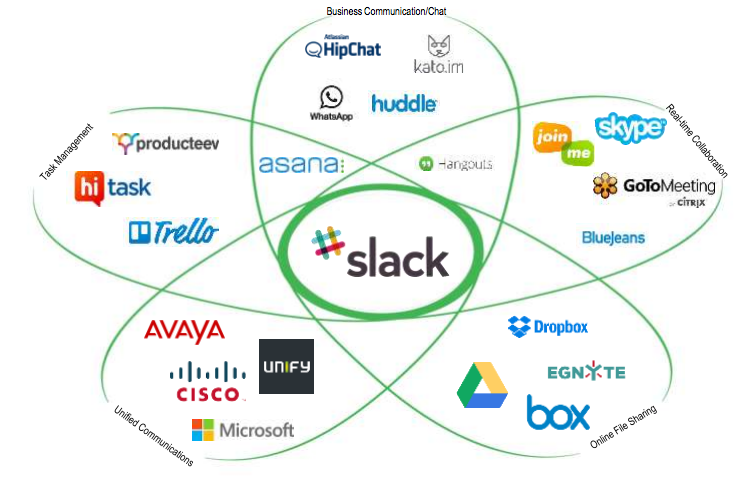 As you see to the left, the ever popular slack is at the center, touching on business communication/chat, collaboration, file sharing, unified communication and task management. It competes with them all but it actually does all the things the petals do in one tool! 5. Keep it Cool — The most important thing — keep your cool, breathe, count to 10 and then answer a difficult question. Remember — they are watching to see how you deal with challenging questions, maybe even more than the answer! Donna Griffit is a Storyteller for Startups who, over 15 years, has helped hundreds of startups and VC’s around the world raise hundreds of millions of dollars. Need a pitch deck? Click Here. If you enjoyed this story, please recommend it below by tapping the heart! Thanks!